Chicago rapper Chief Keef is scheduled to perform in the Los Angeles area at the beginning of next year. The drill music artist will have his show at The Observatory in Santa Ana on Wednesday, January 16th. General admission tickets for the event are going to cost fans $30, with a free will call hold option being available. Doors for the show are going to open at 7:00 PM, with the initial sounds beginning at 8:00 PM. The show will be available to all ages. 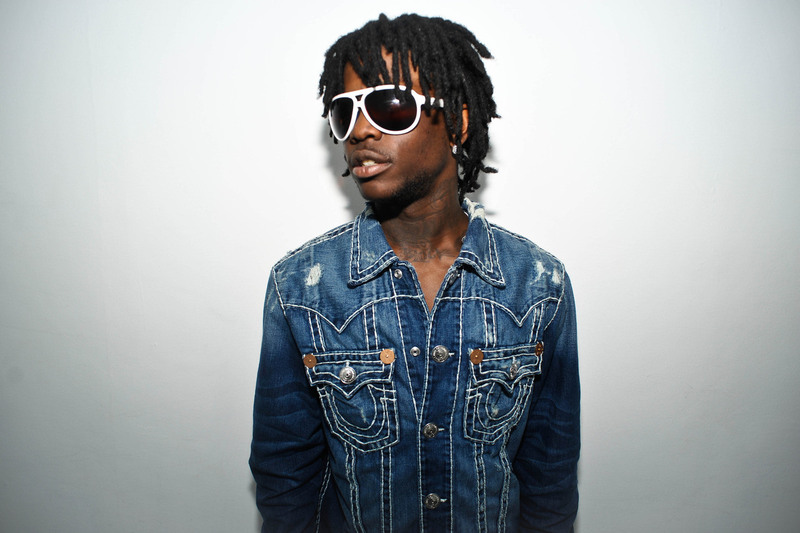 Keith Farrelle Cozart, aka Chief Keef aka Almighty Sosa, is an American rapper with strong roots from Chicago. Sosa is primarily known for his trap and “Chiraq” drill music sound that became the theme of younger rappers for years to come. The artist began his rap career in 2011, with the debut of his first studio album being released a year after. Chief Keef’s Finally Rich was a masterpiece that forever evolved the sound of trap music and gave the Chicago rappers the limelight that they deserved. Primarily producer by Cozart’s close friend, Young Chop, the 12 track album carried a rugged trap theme and featured various rap legends. 50 Cent, Wiz Khalifa, Lil Reese, Rick Ross, Young Jeezy, Master P, French Montana, and Fat Trel were all featured in this album that some may consider to be a classic. It has constantly been stated by many that Chief Keef is the godfather of all thriving rappers of the current generation. Whether you choose to belief this idea or not, it is without a doubt that Sosa has made a permanent impact on trap music and its culture.